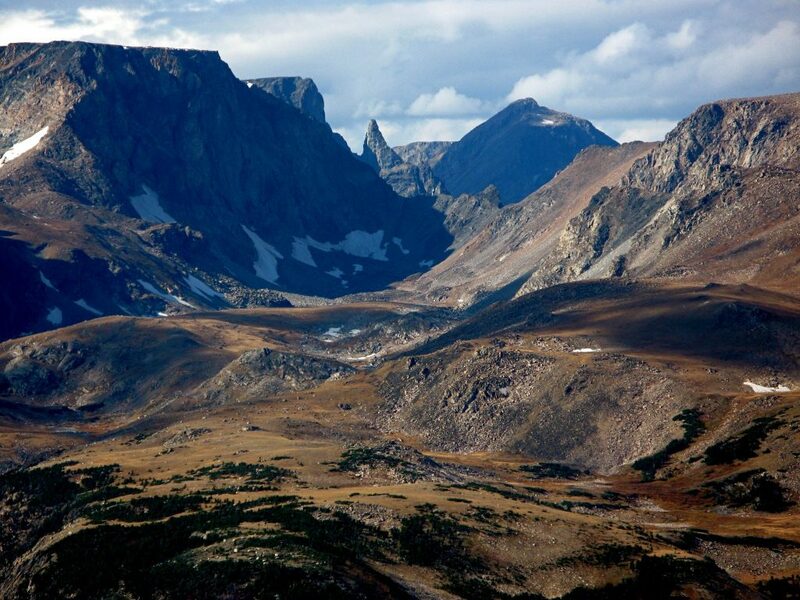 The Absaroka-Beartooth Wilderness Area is one of the crown jewels of the entire Wilderness Preservation system. Together the Absaroka and Beartooth mountain ranges make up a sublime roadless wilderness that fully deserves its status as ‘Wilderness’, this country’s highest level of protection for our shared public lands. 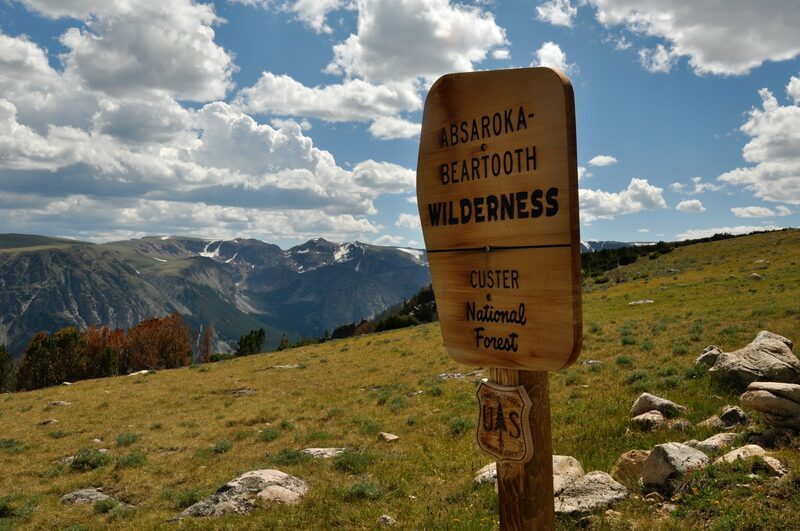 The Absaroka-Beartooth Wilderness Foundation (ABWF) is dedicated to helping protect this vast wilderness to such a high standard. Check out our Wildernews and press coverage! This is Wilderness on a truly large scale and at its primitive best! At 944,000 acres, the “A-B” is one of the largest wilderness areas in the Lower 48 states, larger than Yosemite, and similar in size to Glacier National Park. If the Absaroka-Beartooth Wilderness Area were somehow plucked from its present location and reinserted in just about any other place in America, it might well merit National Park status, so exceptional is its mountain scenery, rugged beauty, superlative recreational opportunities, pristine natural resources, and vacation-worthy destinations. It’s hard to take it all in. As it is — so close to Yellowstone National Park that thousands pass it by on their way to Yellowstone — it is relatively unknown and often overlooked. And maybe that’s a good thing! You’ll find great solitude all around you in the Absaroka-Beartooth Wilderness. Increasingly, though, there ARE impacts to wild areas like the A-B. It would be unforgivable to let those impacts go unchecked. There are those of us who believe the A-B Wilderness should not be overlooked. Places this unspoiled and unique need supporters. Concerned that this wondrously wild & pristine place might deteriorate due to Forest Service budget shortfalls and personnel cut-backs, a “Friends-Of” type group began forming in 2007-08 with the goal of assisting in the stewardship of the remarkable resources that constitute the A-B Wilderness. That group is the The Absaroka-Beartooth Wilderness Foundation (ABWF)! 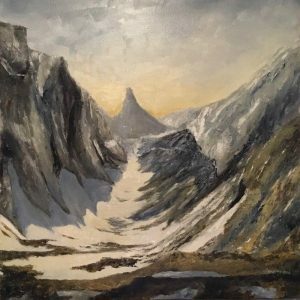 We are a non-profit dedicated to raising awareness of this special place and educating others about how to protect its grand resources. Stewardship is what we do. 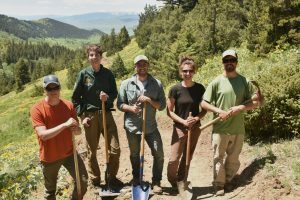 We deliver “boots-on-the-ground” experiences — like volunteer trail maintenance projects, Citizen Science activities, and educational programs — that bring everyday citizens more closely in touch with and more committed to the treasured Wilderness that is the A-B. There are not many places left like it!